Have you Been Charged With Probation Violation in Michigan? If you stand in violation of probation, enlist the representation of a qualified, seasoned, and reputable attorney immediately. Failing to complete a court-ordered activity or relocating without authorization from your probation officer may seem like small, insignificant choices, the consequences are taken seriously in the state of Michigan. Without the representation of a trusted, seasoned attorney, your probation may be revoked and you will instead be ordered to jail time. A large percentage of probation violators fail to carry out a requirement of their probation unknowingly, which is why it is important to be well versed and to fully understand what the court expects from you. Terms of probation are all different, tailored personally to each individual. For example, it may be a term of the probation that the individual must keep a job or be able to pass a drug test. Missing appointments with the probation officer and/or missing a court appearance are common probation violations. We all have moments of forgetfulness and lapses in judgment but even the smallest infraction can have huge ramifications. 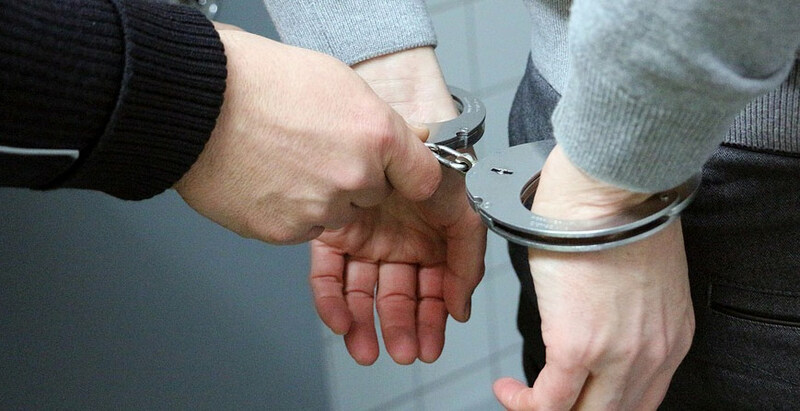 In an attempt at leniency, the state of Michigan grants probation, and once the trust is broken, it can be difficult to avoid a heavier sentence without a great criminal defense lawyer. If you are convicted of violating probation for a felony or misdemeanor, the maximum penalty is the same as the maximum penalty for the original offense. For example, if you are on probation for a first offense Domestic Violence, OWI or Retail Fraud, the maximum possible sentence is 93 days in jail. For a felony, the same rule applies. Hiring an aggressive, reputable lawyer is paramount to staying out of jail if you have violated or are being accused of violating probation. We have successfully represented clients in Oakland county, Macomb County, Wayne County, Livingston County, Washtenaw County, and many other counties throughout Southeastern Michigan. We have a strong history with the judges and court staff in these counties and have had success keeping our clients out of jail after probation violations. After decades of defending clients in these counties, we know how to best protect our clients and minimize potential life altering consequences. If you are currently in violation of probation or have already violated the terms of your probation, please call now. We can help! Please give us a call at (248) 263-6800 or complete a Request for Assistance Form and one of our criminal defense attorneys will promptly contact you.